Rumours: Nokia Lumia 910, 920 WP8 phones coming September 5th? 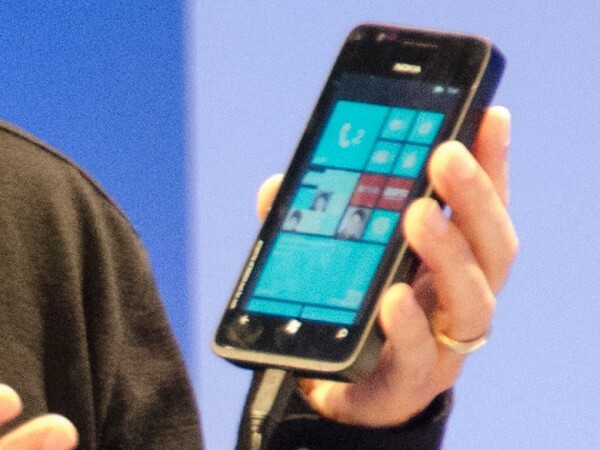 What if: Qt hope still at Nokia with Linux based Smarterphone? 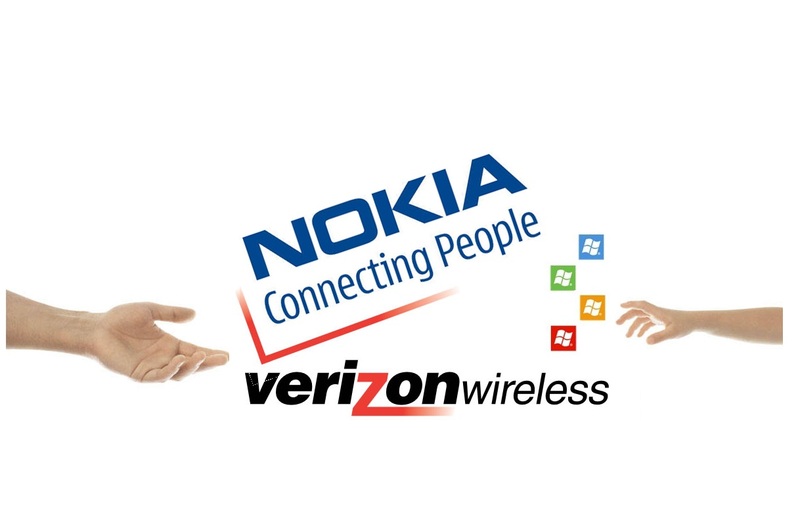 Rumours: Nokia Lumia WP8 for Verizon due September 5th? Slates incoming? 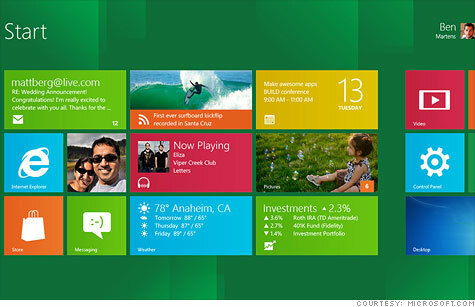 Nokia PureLambda with OS 8.0.9842, Nokia PurePhi, Nokia Phi and Nokia Alpha spotted on WP Bench? Rant- Rumors: European Carriers Not Keen on Lumias? Rumours: Nokia Apollo/WP8 Lumia PureView coming + 4″ Lumia Slider for Sprint. Alleged Leak of #Lumia #PureView ?